​A gathering place in the heart of historic Saskatoon where you can find vintage, antique, repurposed, and wellness products. Airland is a renowned Mattress and Bedding brand founded in Hong Kong since 1966. Airland uses patented Cosiflex® Spring System on all our mattresses and has a 99% rebound rate which means zero collapse, high resiliency for better support and spine alignment. All our mattresses are 100% pure natural latex. 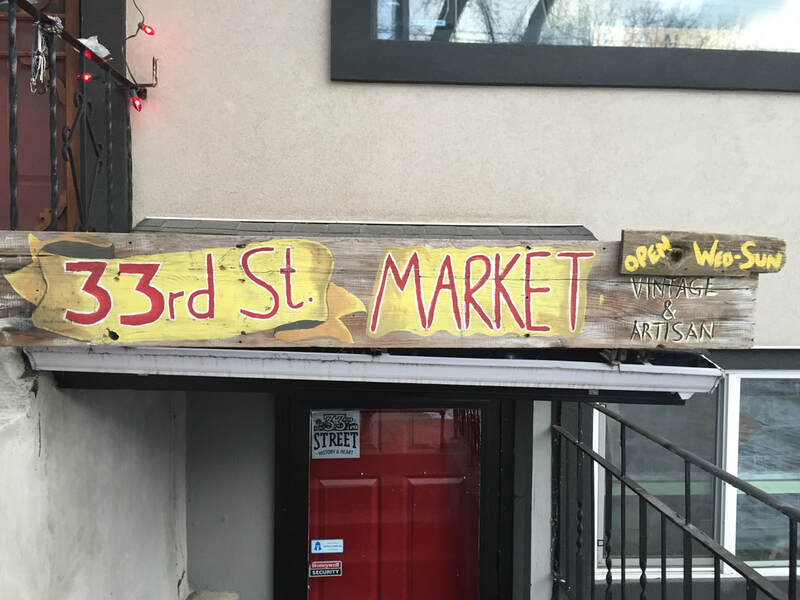 ​Come check out this unique little shop located close to downtown. Its Inviting, Clean and Comfortable atmosphere is perfect while browsing magazines for ideas, checking out the portfolios, consulting on a new piece or in the chair getting inked! Tattoos by Sylvia Turcotte with over 13 years experience tattooing. We Accept Walk-ins when the time is available but bookings are preferred. ​Dinner Rush is the first meal assembly centre serving the Saskatoon area that offers people with busy schedules the opportunity to create home-cooked, easy-to-prepare dinner entrees with a minimum amount of stress and mess. Our service provides you with the time and energy to do what you want to do at dinnertime ... enjoy a great meal with your loved ones. We have options to assemble your own meals, grab and go pre-assembled meals or place an order for pick up or delivery. The Saskatoon Flag Shop specializes in flags of the world, custom sewn flags, banners, and windsocks. We encourage you to bring us your company or group logo and let us prepare a custom quotation for you. Why not always "FLY HIGH" above the rest! There's a lot more to us than flags! If you need Banners, Windsocks, Vinyl Signage, National Pins, Crests and Decals, we have them all and all flag-related products. ​Here at Glitch Gifts and Novelties World Headquarters we are more than just a gift shop, we scour the four corners of the globe to bring you premium variety of gifts from the most fun, ridiculous, absurd, and sometimes downright dumb. We carry anything from unicorn hand puppets by Archie McPhee, Luchadore masks, stylish socks by Sock It Too Me, to Eazy E and Tupac Air Fresheners. ​The Hobnobber is home to Artisans, Crafters, Woodworkers...and so much more! Mayfair Glass has been serving Saskatoon areas for decades with quality products and exceptional service. We provide a high standard within the glass industry for our clients. ​Locally owned and operated, one of the oldest shops in the neighbourhood! CASH NOW - Pawn Trucks, Cars, Boats, ATV's, Jewelry, Tools, Electronics, Musical Instruments. For higher value items we offer low interest rates! AT PENNS ANTIQUES WE BUY AND SELL ANTIQUES AND COLLECTABLES. WE ARE A FAMILY RUN BUISNESS SINCE 1970, WE ALSO SPECIALIZE IN ANTIQUE FURNITURE REPAIR AND RESTORATION. ​Here at The Whimsy Store, we strive to only stock the most en-vogue and highest quality products you could hope for. 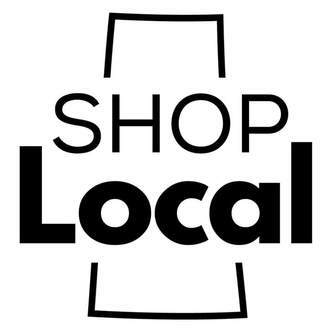 We shopped the province and currently work directly with over 140 Saskatchewan Artisans. WHY? To deliver world-class fashion, beauty, decor, and so much more at everyday pricing. Shop today and find out for yourself What All the Fuss is About inside The Whimsy Store!